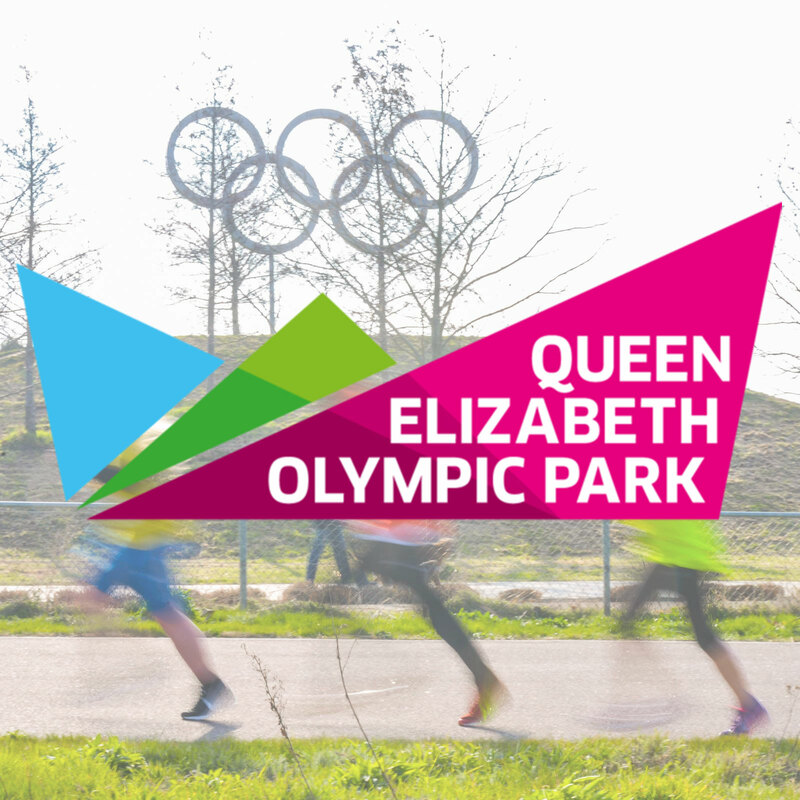 Take this unique opportunity to be one of the lucky people to run the first Queen Elizabeth Olympic Park Half Marathon. 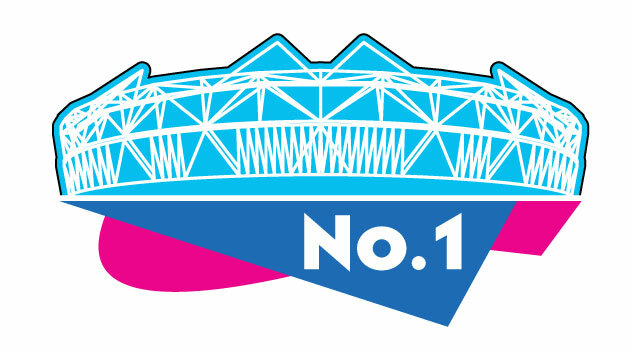 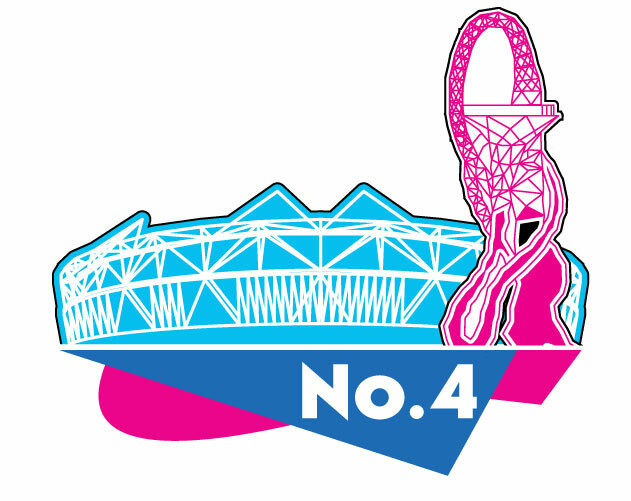 This will be the first time a Half Marathon is run around the iconic Olympic Park! 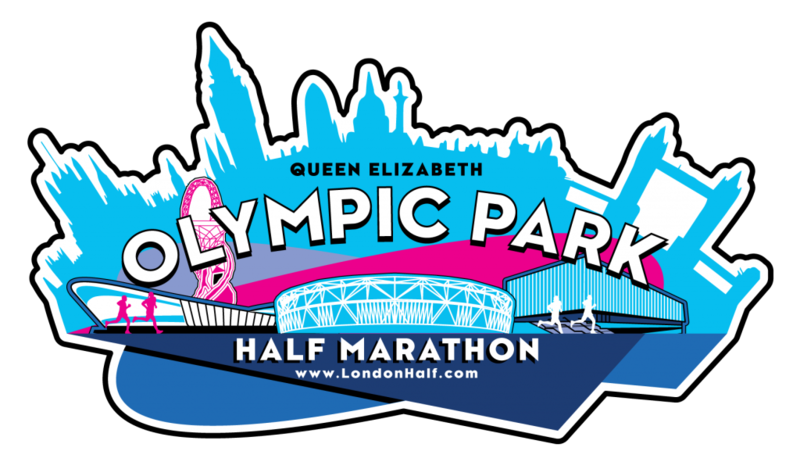 This ROAD CLOSED half marathon will start and finish at the Queen Elizabeth Olympic Park, home of the 2012 London Olympic! 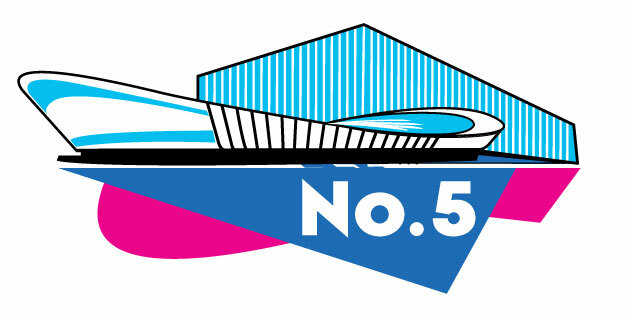 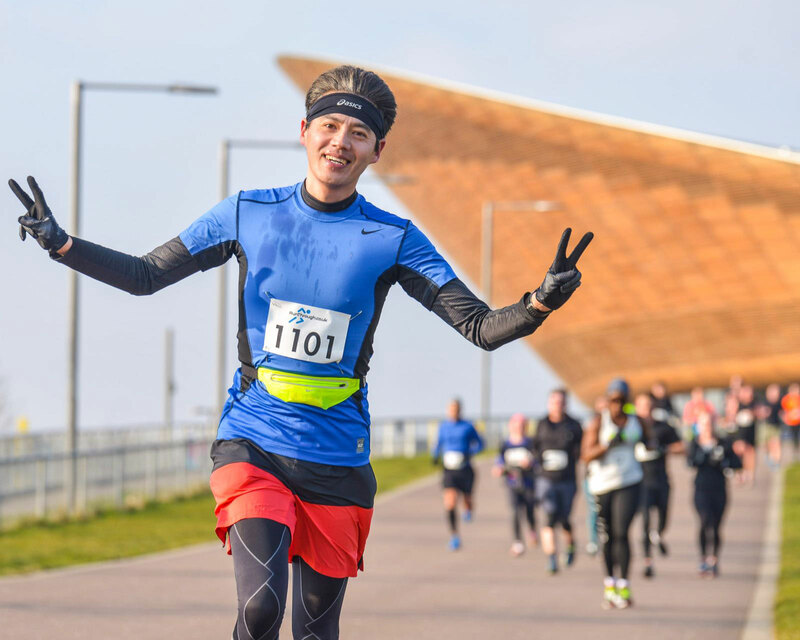 The course will take you past these iconic Olympic Landmarks and out onto the surrounding closed roads before returning to the park to include a lap of the one mile Lee Valley VeloPark outdoor circuit and finishing by the ArcelorMittal Orbital Structure! 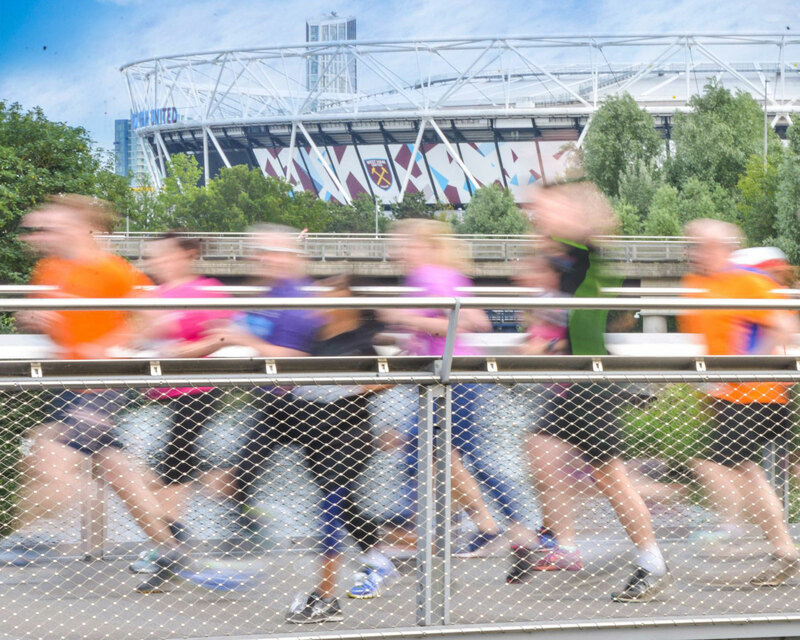 Not only will you pass by the incredible London 2012 landmarks the course will take you onto the one mile outdoor cycling circuit at the Lee Valley VeloPark for a loop of the circuit. 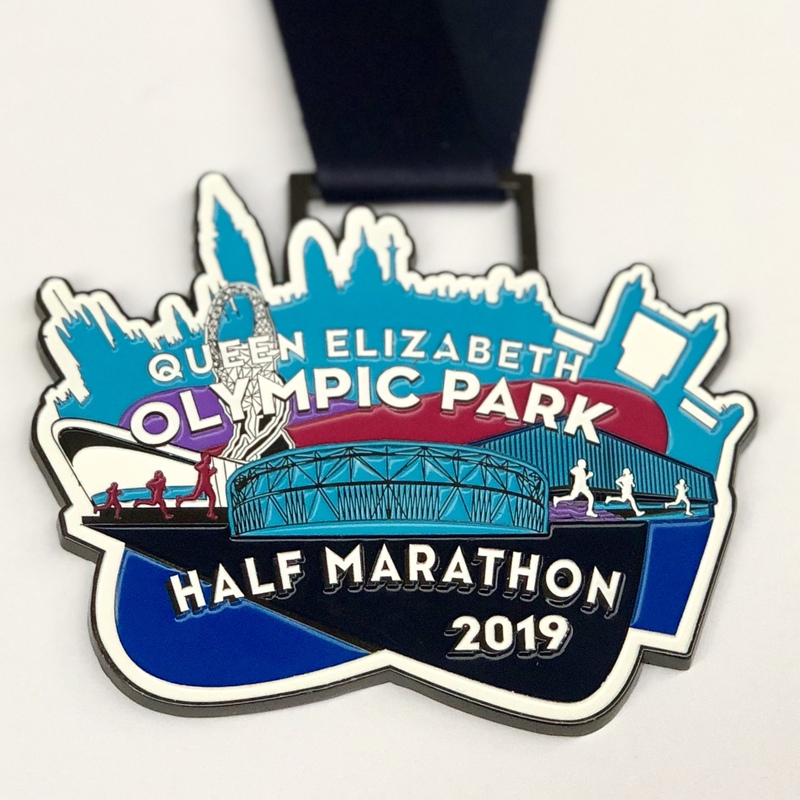 You will get your hands on a seriously cool unique Olympic Park Themed Half Marathon medal as well as a finishers t-shirt! 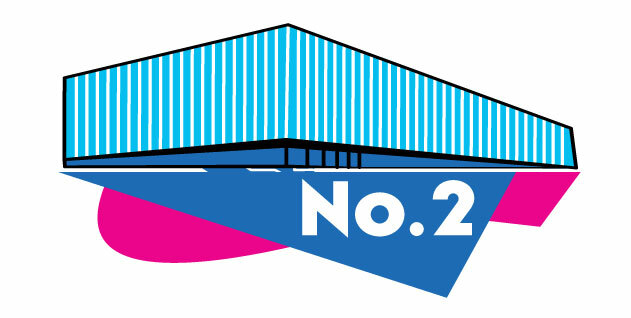 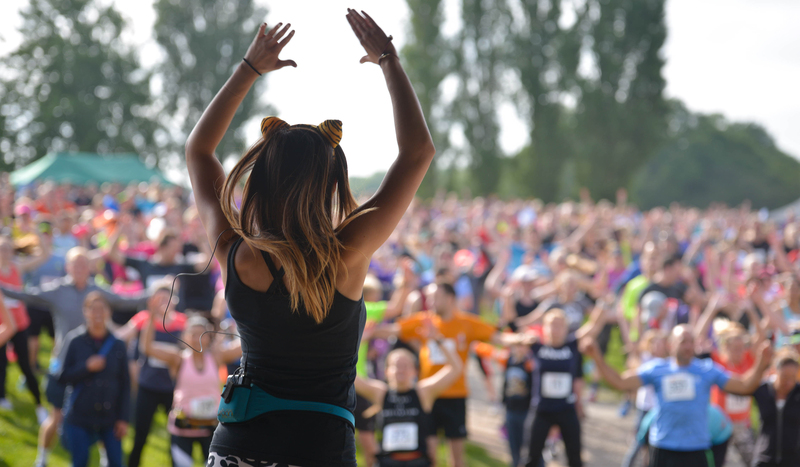 With live music on stage and plenty of clothing retailers, charity stalls and food and drink stalls around the event village there will be a running festival atmosphere to enjoy before and after the race making this a fun day out at the Queen Elizabeth Olympic Park!